What Should You Consume for Bodybuilding? Bodybuilding is an art. Perhaps the human body is more complex and bodybuilding is not a child’s play. 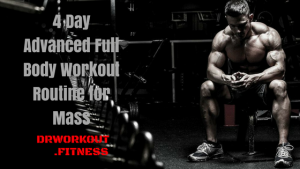 Every man on the earth has dreamt of building their musculature like Arnold Schwarzenegger. Building your body doesn’t happen in overnight, it is a continuous process. You work for 24-hour days for months and years. Building muscles are not as easy as a weight loss. You need to stay motivated and follow a healthy meal plan along with workouts. When it comes to meal plan for building your body, you should be very cautious with what you are putting into your body. For a good workout, your body needs more energy and that comes from carbs and proteins. Therefore you should eat a balanced meal to get the essential nutrients. Thanks to the Indian foods, which are packed with adequate vitamins and minerals required to build the muscle mass. 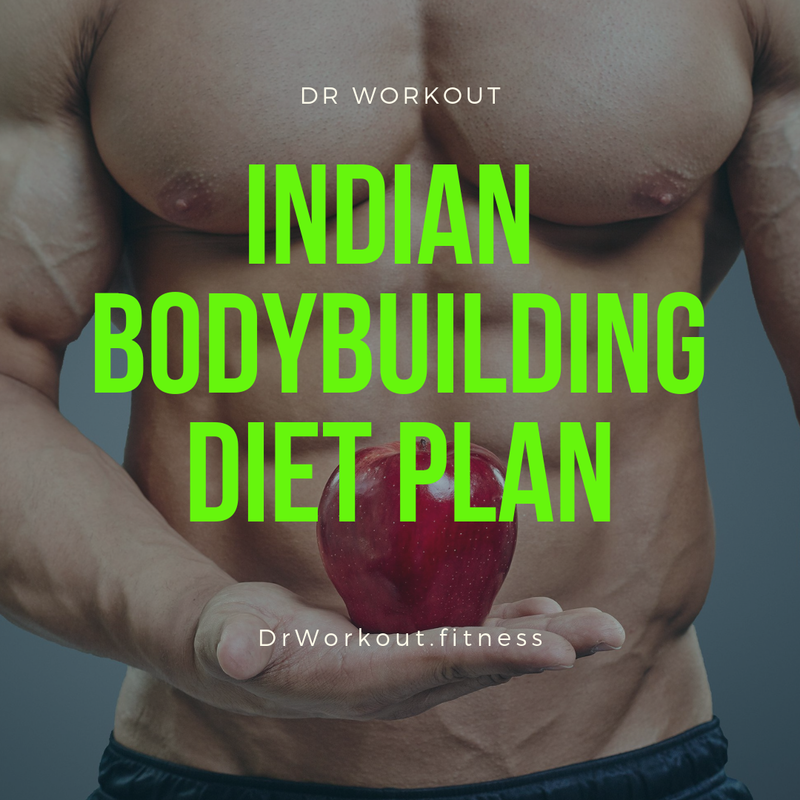 This article will outline the Indian diet plan for bodybuilding. To get the muscle mass, your body requires a special diet. Generally, your body requires more calories to support training and increase muscle growth. Make sure you get 50-60% of carbs, 30–40% of protein & 10–15% of fats. Carbs: sweet potato, quinoa, brown rice, chapattis, oats, breads and banana. Proteins: low-fat paneer, lentils(green, black, black beans), low-fat milk(if not lactose intolerant), curd, egg white, fish, chicken breast, mutton, lean beef, pork tenderloin, cottage cheese, soya chunks, soya bean, chickpeas, soya chunks curry, pigeon pea etc. Fats: peanuts or peanut butter(protein source as well), almonds, walnuts, olive oil, and coconut oil. Vitamins and minerals: whole seasonal fruits(avoid packed fruit juices and sugar concentrated fruit juices), green veggies, and seasonal salad. Check your daily maintenance calories to know how much calories your body requires to maintain or increase your current body weight. Do keep in mind that calculating BMR is different for male and female as males have a higher percentage of lean body weight than females. Do not eat too much at a time. It is better to eat in small portions every two to three hours. Try drink more water than usual, as exercises cause dehydration. 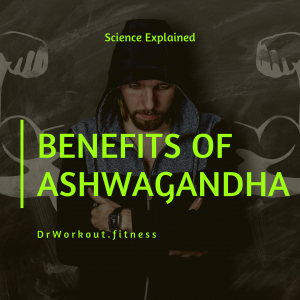 But there is no specified limit of water intake for bodybuilding, because metabolic rate and the amount of sweating is different for everyone. Ensure you take multivitamins and don’t stretch cold muscles. If you want you can always stretch after your workout. Well, definitely you want to build your body and starting anything without a profound knowledge is a bad thing. You might have heard bodybuilding enthusiasts talk about lean mass and muscle mass. People work hard to gain lean kilos but are unaware of lean mass and muscle mass and what actually it means. Both the terms are different from each other. Lean mass is the weight of your entire body composition excluding the fat. This includes the weight of your body organs, skin, bones, and water. Whereas muscle mass is the weight of your muscles. This muscle can be nurtured with exercise and diet to gain the muscle mass. The muscle mass is actually a part of the lean mass. Calculating the lean body mass is essential to accomplish your health goal and building your muscles. 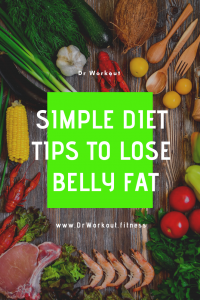 For this, you need a body fat scale and calculator. Body fat scales are affordable to buy and you can find one in your gym. 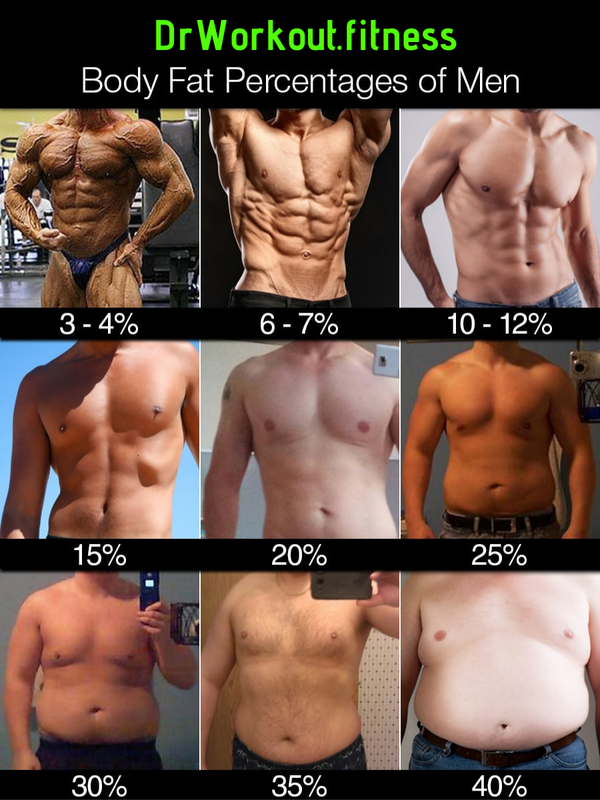 You may use the following image for the approximate calculation of body fat percentage calculation. Now, you can find your body fat percentage using the body fat scale. Desired body weight = lean body weight / desired lean mass factor in decimal form. Therefore to get body fat percentage of 30%, you need to come down to 74 kilos. 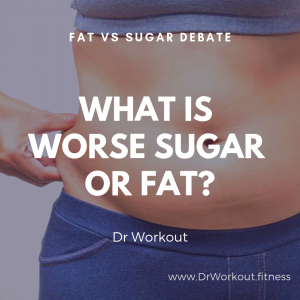 We often get carried away with western diet thoughts about low carb diets supporting in building muscles or consuming a high protein diet for muscle building. 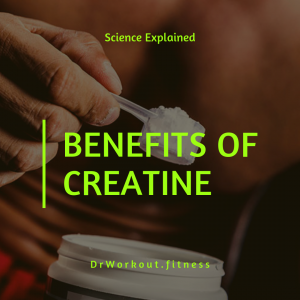 If you are really into bodybuilding and have been lifting some good weights, your body uses energy from the carb, protein as well as from fat stores of your body while performing. Hence the key lies in having a balanced meal. If you are new into bodybuilding, you need a higher protein intake. At least 25 – 30 % of your calories should get from protein in food. Professional bodybuilders prefers to eat 1 gm per pound of body weight. If your body weight is 60 kilos, then your body weight in pounds will be 60 X 2.205 = 132.277 pounds. Fried peanuts, chickpeas salad, sprouts, have rich in protein content, may keep you satiated in your snacking time. There’s a whole lot of discussion with respect to the choice of milk with some studies showing the greatness of whole milk over low-fat skimmed milk. While this may be true when we consider the number of amino acids present in whole milk, but it is still better to opt for skimmed milk to keep your fat intake limited. Carbohydrates form the base of an Indian food chart. At least 50 – 55 % of your entire calorie intake should come from complex carb foods. Avoiding too much simple carb like sugar and refined foods like Maida is important. Intake the carb calories through whole grains, broken wheat, red/ brown rice, oats, jaw (barely). Our desire to gain muscle mass is so much overtaken by Protein, that we mostly forget about the other micronutrients from food that are equally essential. Vitamin E, Vitamin B, and Vitamin C are some very essential vitamins that we can not overlook while gaining muscle mass. Vitamin E, B, and C are all antioxidants and very necessary to take care of the waste that is generated in the body due to strength training. These have large amounts of vitamins and minerals bounded in them, but you may want to re-consider some options or fit them in a plan so as to ensure their optimal intake while controlling excess consumption. This again makes the focus of this article- eating the right food, in the right quantity, and at the right time. A planned and balanced diet gives you good health and enables building your muscle mass. As a fitness enthusiast, you would be sometimes anxious about your muscularity. Sleep deprivation will definitely hamper your goal. It is essential to give your muscles a rest time post workout. Sleep is a must, as the growth hormone is released during a nap. The more you sleep, your muscles get healed faster and recover from a workout. Ensure you get quality sleep for 6-8 hours because a rested brain gives you more motivation to build your body. Water is important for life. Water is the essential part of an Indian diet plan for bodybuilding too. 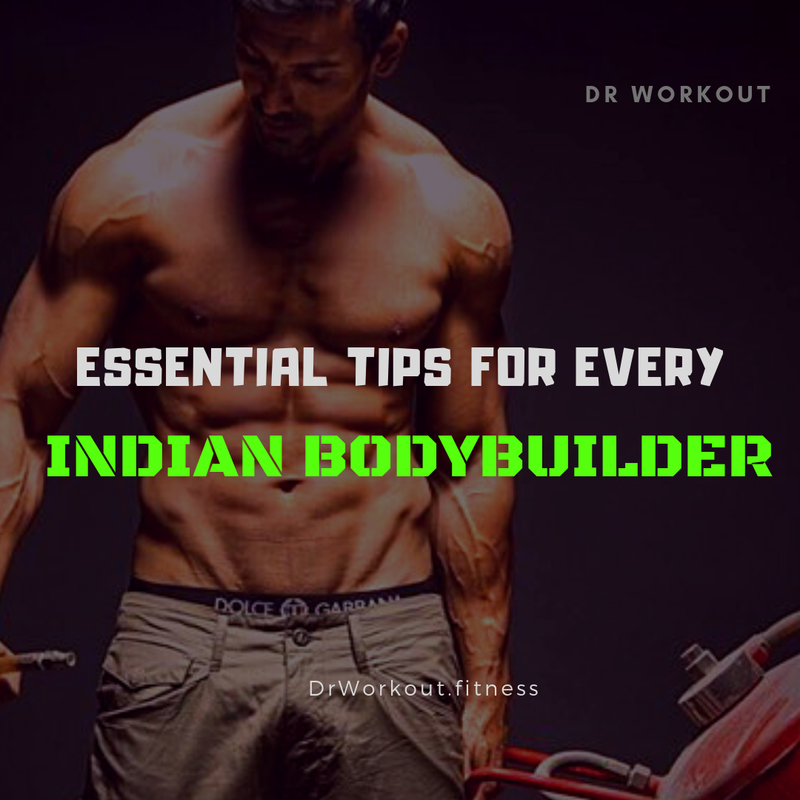 It is needed for Indian muscle builders and anyone who is involved in extreme and meticulous training or workout. Water is absorbed quickly by the body cells and support in cooling down of the body cells after a heavy workout. Plain water is considered of higher importance and of much value in comparison to a maximum of the sports drinks that are sugar-laden. Good hydration also affects stamina and improves your muscles capacity to work out. Increased urination is of utmost importance to ensure the removal of the excess metabolic waste produced in the body during bodybuilding. If you are fervent about what to eat and how to eat, we will help you! Here we will present you the best Indian foods for three categories- General, Vegetarian, and Non-vegetarian. A combination of good diet and healthy habits are ideal to gain the right muscle mass. Meal 1 (Early Morning): First thing after waking up- Green tea + Honey will give you the morning boost. We do not ask you to take bland food as we do not like it either. An aloo paratha in the morning or a chicken sandwich as an evening snack are incredible options given you know how to consume them and where to stop. You cannot manage to have butter-laden parathas and you need to surely use brown bread in your chicken sandwich. And your juices want to be healthy drinks with little or no refined sugar content. That’s the style it works and you have to balance both the sides to make your plan more sustainable and to stay committed to it. 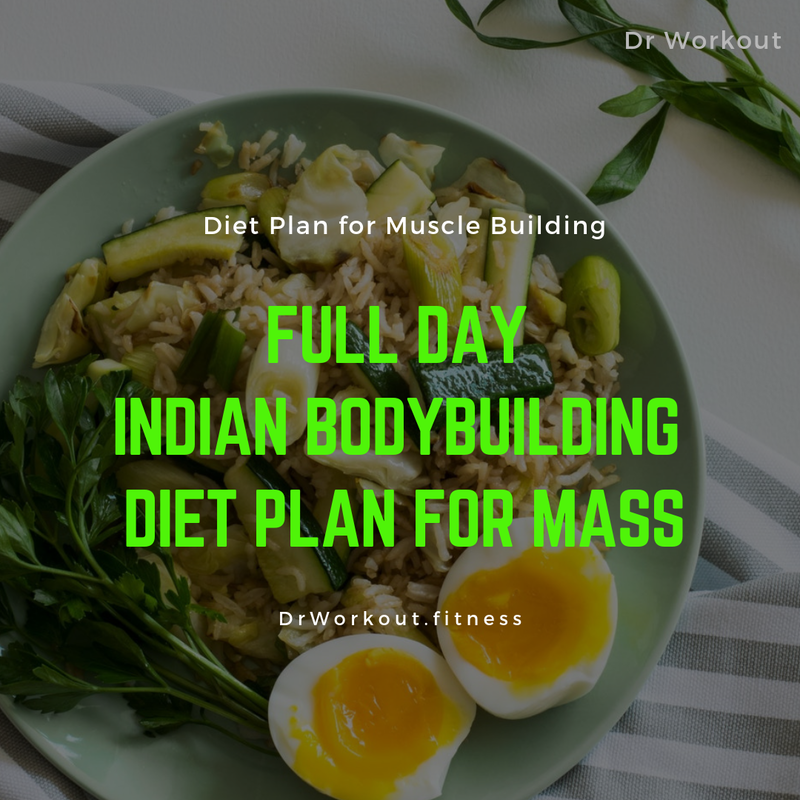 Do follow this Indian Diet Plan for bodybuilding and let us know how it works you. Of course, we are open to your queries and doubt about this Indian diet chart for muscle building. Gifty Narkani is a content contributor at Pulse Pharmacy. She believes in the fact that being healthy and fit isn’t a trend, it’s all about lifestyle. She loves to write about health, fitness, medical issues etc. An enthusiast who prompt the readers to have a healthy lifestyle.